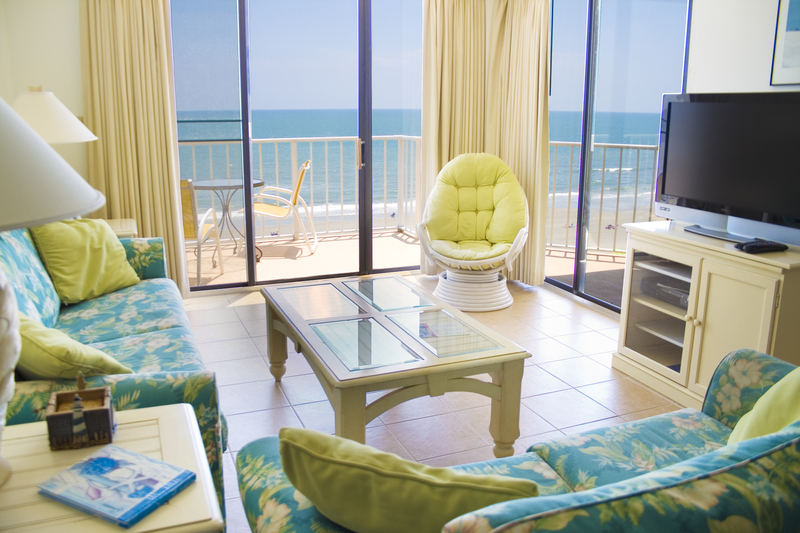 If you’re thinking a Myrtle Beach vacation is just too expensive, think again…Condo-World offers premium Myrtle Beach Resorts and North Myrtle Beach Resorts that ensure a wonderful beach vacation and won’t break the bank! 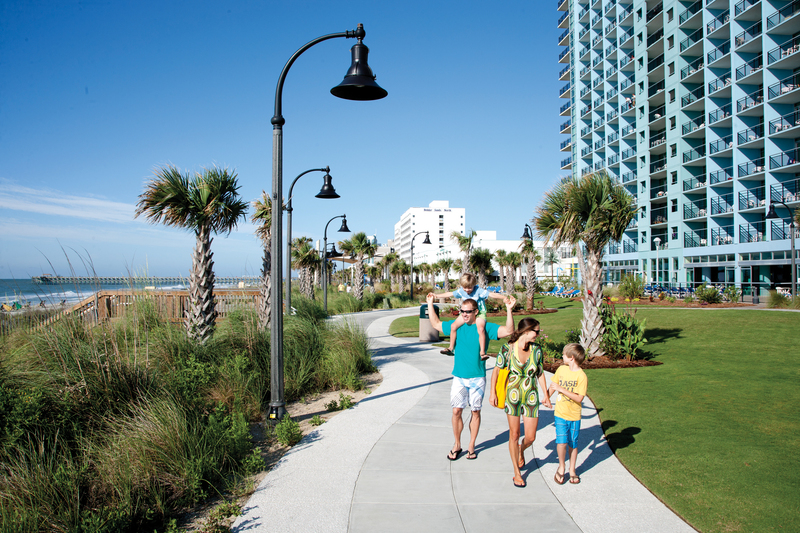 Here are a few Budget Friendly Myrtle Beach Resorts to consider for your summer vacation! “Immerse yourself in Hotel Blue.” This oceanfront resort offers an exceptional beach vacation in Myrtle Beach. Located just one mile away from the famous Myrtle Beach Boardwalk, Hotel Blue offers 1 & 2 bedroom efficiencies and suites at an affordable price. Fantastic resort amenities are highlighted by an oceanfront swim-up pool bar, Loco Gecko Bar and Grill, Cafe’ Blue coffee house, and a giant oceanfront pool deck. Hotel Blue guests also have access to the amenities at the Captains Quarters complex, including a large indoor pool, 20-lane bowling alley, oceanfront breakfast cafe, and seasonal youth activities. Hotel Blue provides a total Myrtle Beach Vacation for less! With two prime locations in North Myrtle Beach, Crescent Sands provides luxury oceanfront accommodations at an incredible value. These gorgeous 2 & 3 bedroom oceanfront condos offer spacious rooms with designer furnishings, full sized kitchens, and washers and dryers. Enjoy panoramic oceanfront views from large private balconies, accessible from both the living room and master bedroom. Guests of Crescent Sands will take advantage of ample resort amenities provided by a large oceanfront pool and grilling area, all just footsteps from the ocean. 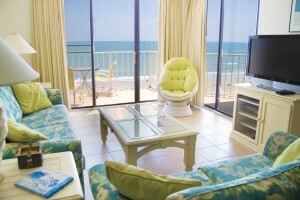 For a week in paradise at a terrific value, try Condo-World’s Crescent Sands Oceanfront Condos in North Myrtle Beach! 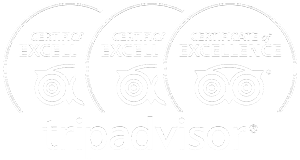 Awarded Trip Advisor’s 2016 Certificate of Excellence, Bay View Oceanfront Resort offers 1,2,3, & 4 bedroom accommodations located directly on the famous Myrtle Beach Boardwalk. Within walking distance from dozens of fantastic attractions, shops, and restaurants, Bay View is in the heart of the all the action in Myrtle Beach. Bountiful resort amenities include an indoor lazy river, outdoor splash deck, kiddie pool splash zone, an onsite Starbucks, and much more! 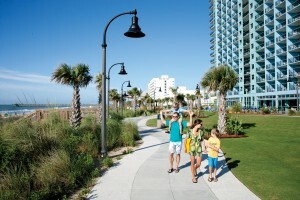 Bay View on the Boardwalk Oceanfront Resort is Fun, Friendly, and Affordable! Located in the highly acclaimed Barefoot Resort in North Myrtle Beach, Condo-World’s Barefoot Villas offer families the perfect bang for your buck beach vacation! With several subdivisions to choose from, Barefoot Villas provide beautiful 2 bedroom condos with golf course and Intracoastal Waterway views. These villas offer large rooms, patios, full sized kitchens, washers and dryers, and luxurious furnishings! Each community has their own pool and sun deck, and guests also have access to the Barefoot North Tower Pool, the largest outdoor pool in South Carolina! Only 2 miles from the beach, seasonal beach shuttles are also offered for Barefoot Resort guests. And don’t forget the renowned shopping and dining of Barefoot Landing is just across the Waterway! For a terrific North Myrtle Beach vacation on a budget, try our luxurious Barefoot Villas in Barefoot Resort! 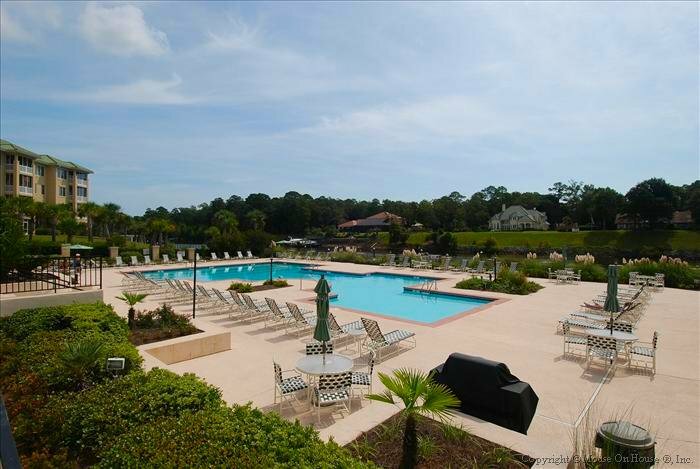 Condo-World has you covered on Budget Friendly Resorts in Myrtle Beach! Call us today 800-753-4537 or book online to reserve the perfect beach vacation!